100% of Clean Water Lager profits to be poured into providing clean water for 1,000,000 people in the developing world. Brewgooder, the Edinburgh craft beer label, donates 100% of its profits to clean water charities around the world, turning beer into water. 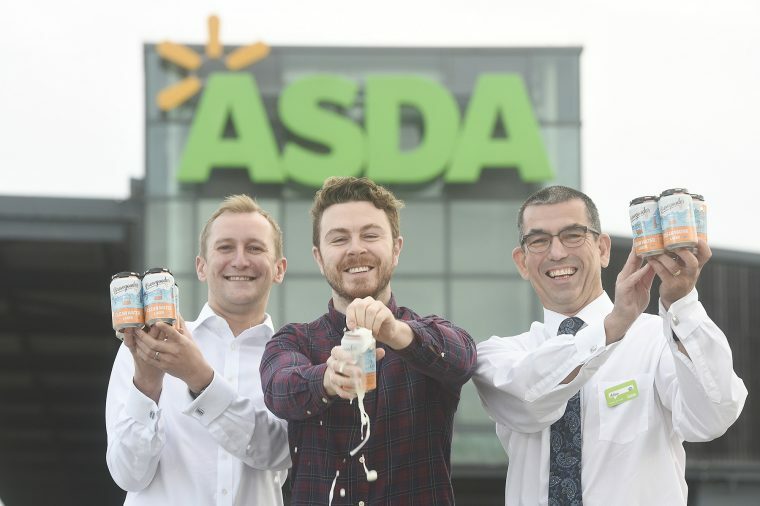 The Edinburgh social enterprise is celebrating due to securing a national deal with Asda who will be stocking their Clean Water Lager in 229 stores across the UK. Brewgooder was one of the first to take part in Asda’s Social Enterprise Supplier Academy, a UK first which launched earlier this year in partnership with Social Investment Scotland (SIS). The four day workshop provides guidance and support to entrepreneurs, who wish to work with large UK retailers as well as help increase the availability of social enterprise goods on the shelves targeted towards ethically-minded consumers. Brewgooder received mentoring which was delivered by Asda’s senior team as well as had access to a £100,000 loan from the Asda Community Capital fund to support the business growth, job creation and acceleration of their clean water impact. 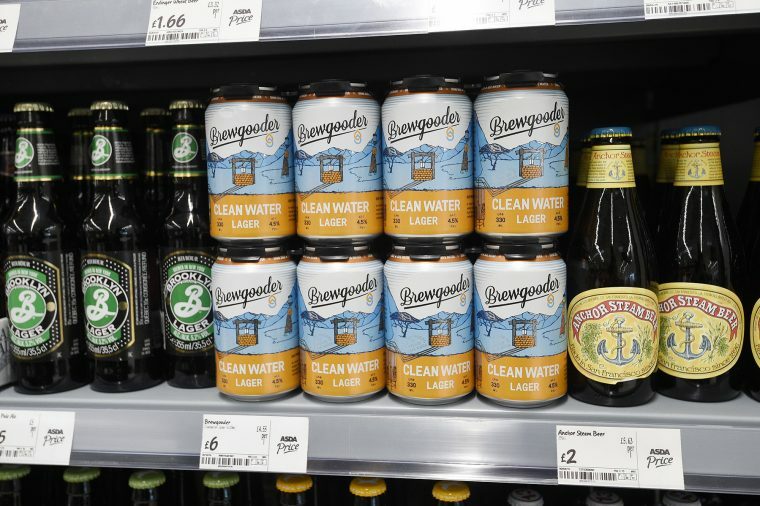 Since the 31st October 2016, Asda stores have sold the Clean Water Lager, with all donations from each sale going towards helping deliver clean water to over one million people around the world. The product, developed with the help of BrewDog, taps into the current trend for craft beer, but does so by offering customers the satisfaction of knowing that the profits from their purchase are being invested in clean water schemes in the developing world. 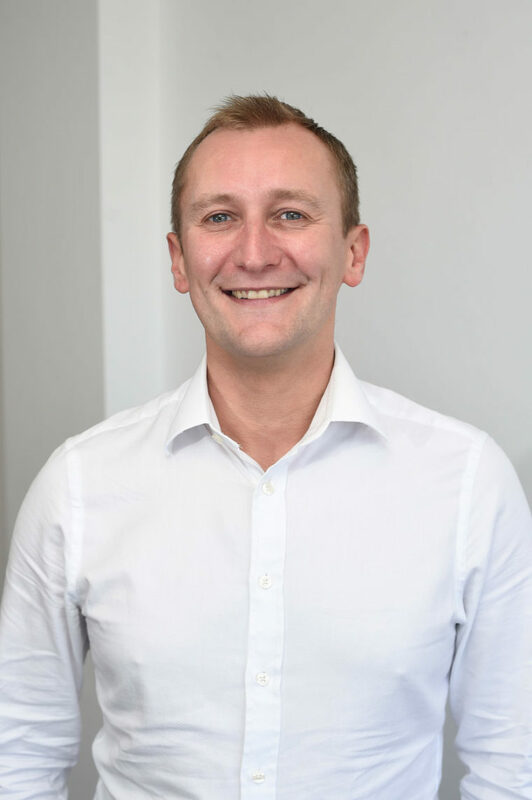 “Asda’s partnership with Social Investment Scotland represents a significant commitment to develop the UK’s social enterprise sector and create a long term sustainable impact within communities across the country. “It’s fantastic to see the skills and support delivered through the Academy have resulted in a listing for Brewgooder. By harnessing the power of our retail experience and expertise, along with our strong store estate and online shopping division, we can help social enterprises to access the large retail market. Asda’s partnership with SIS to deliver the UK’s first Social Enterprise Supplier Development Academy will help Scottish social enterprises to grow by providing expert advice and insight into supermarket trading disciplines. Participants can benefit from grant funding and a bespoke programme of training and support, including modules covering topics ranging from marketing to supply chain management”.